Beauty & Potions: ¡MARKET IN THE WOODS SÁBADO 14 DICIEMBRE! 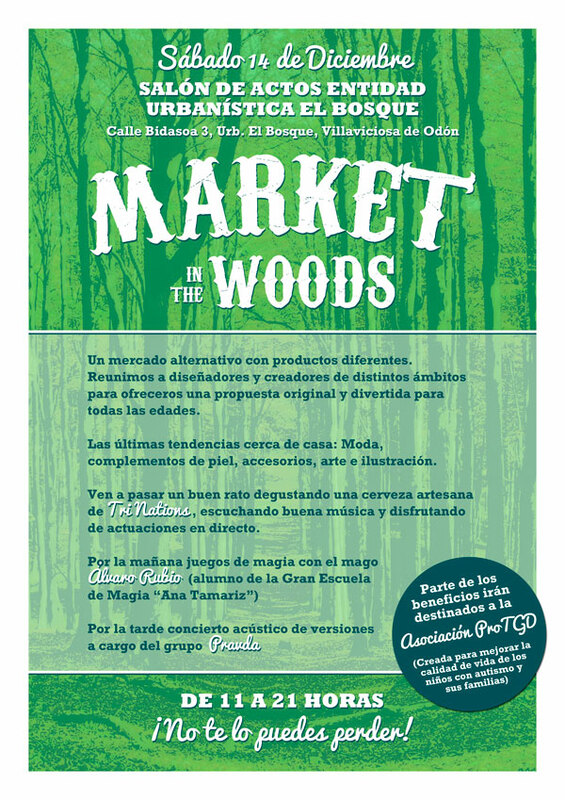 ¡MARKET IN THE WOODS SÁBADO 14 DICIEMBRE! ¡¡NO TE LO PIERDAS!! ¡ÉSTE SÁBADO 14 DE DICIEMBRE!